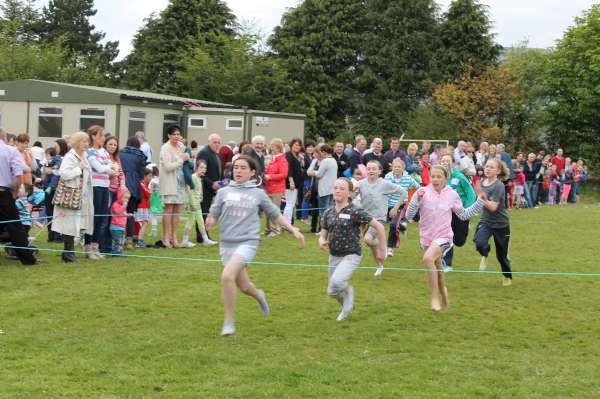 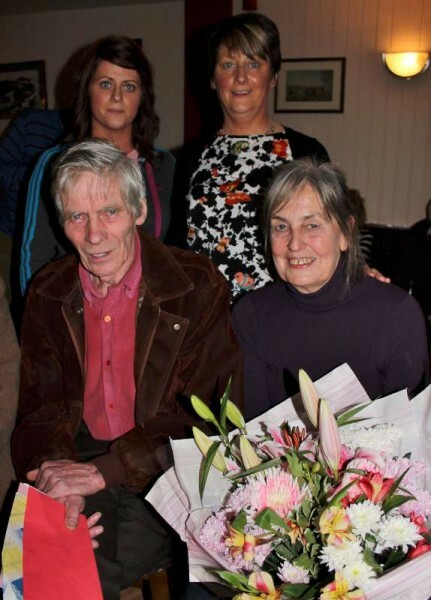 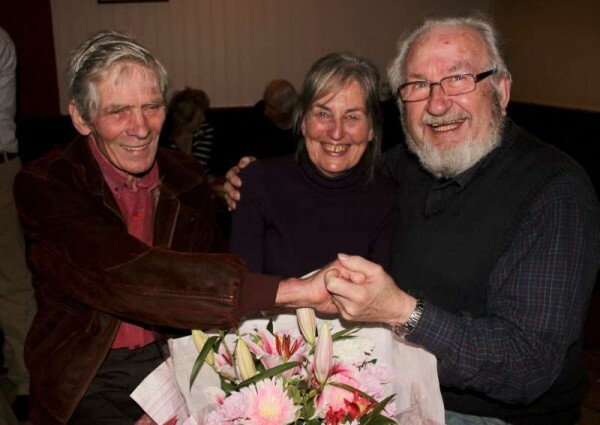 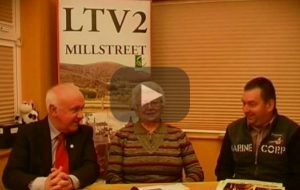 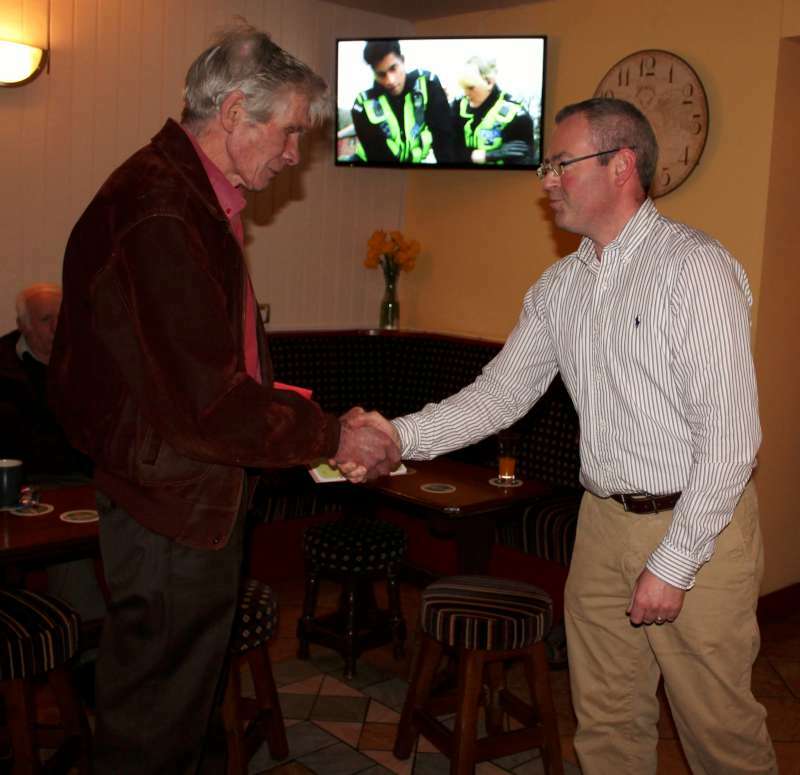 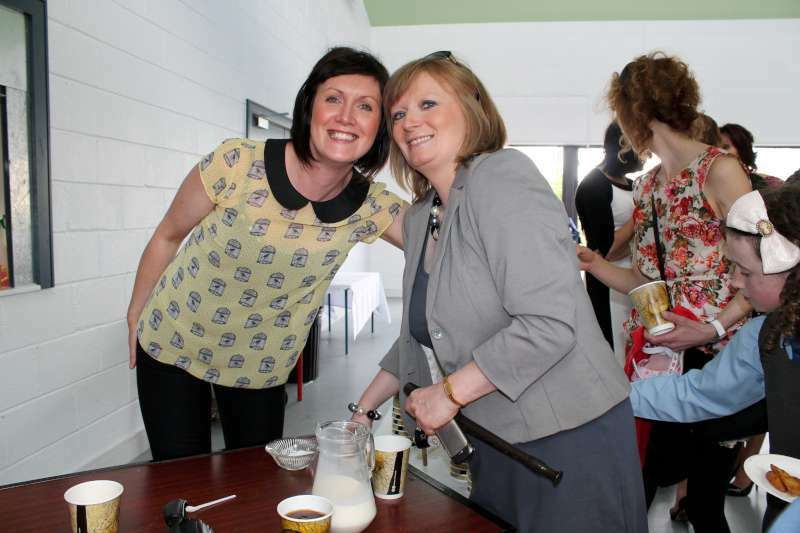 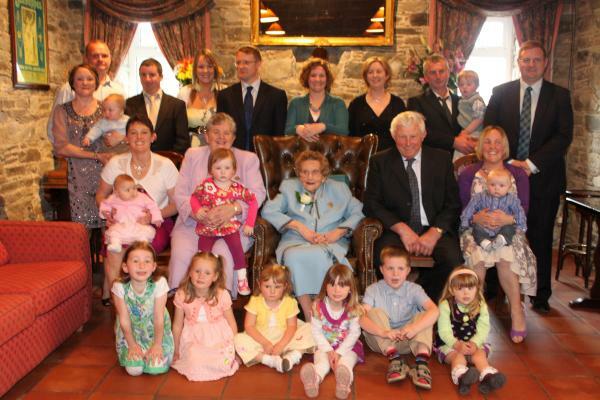 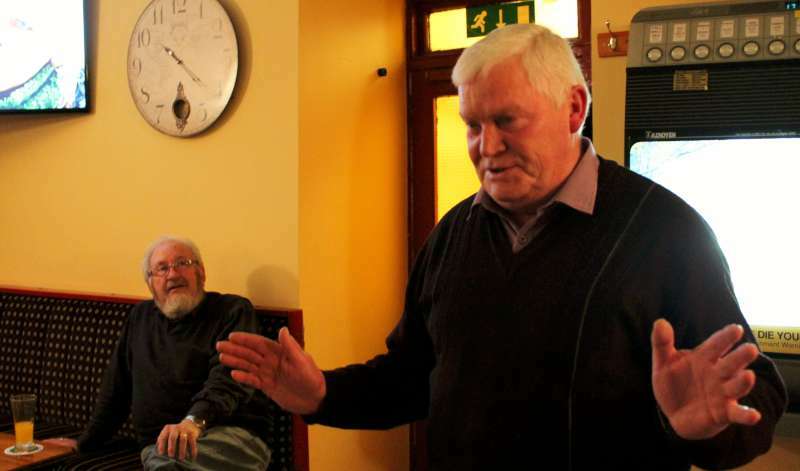 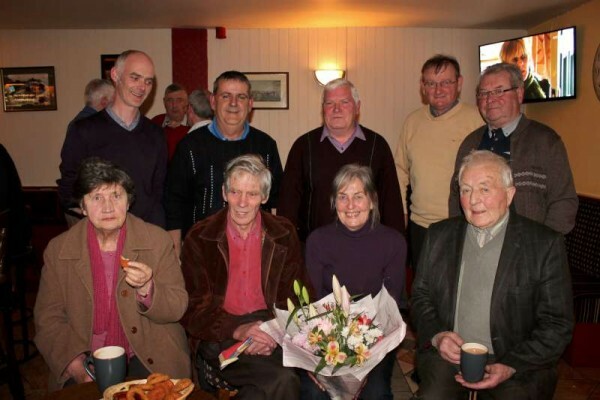 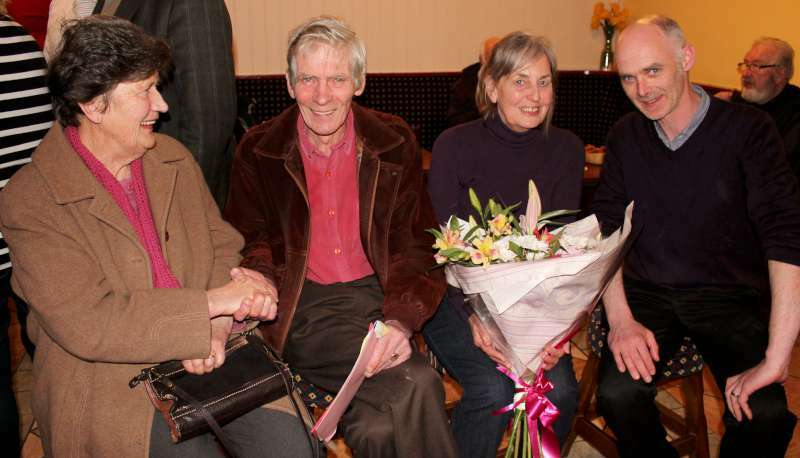 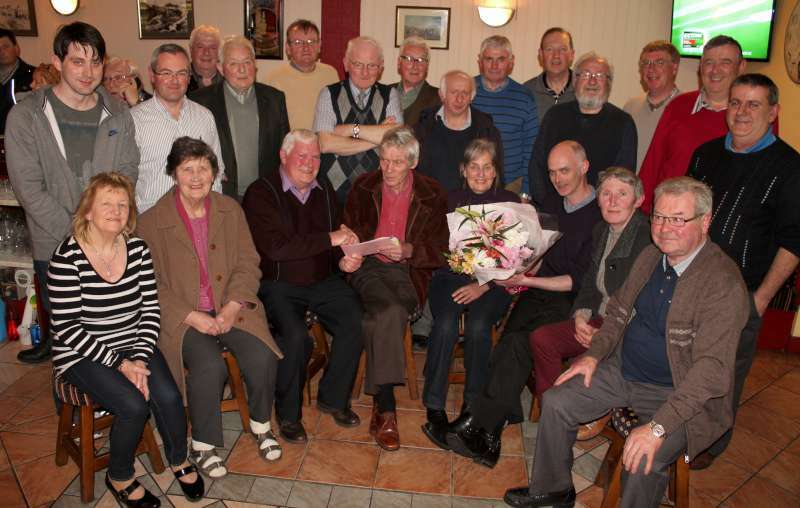 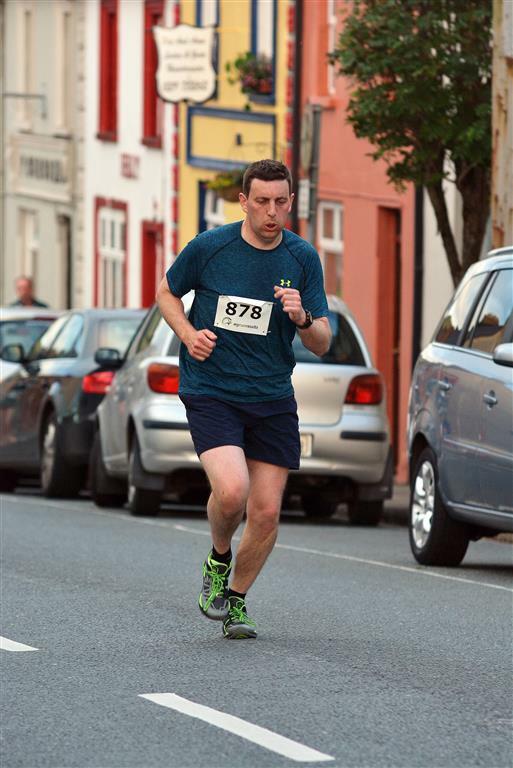 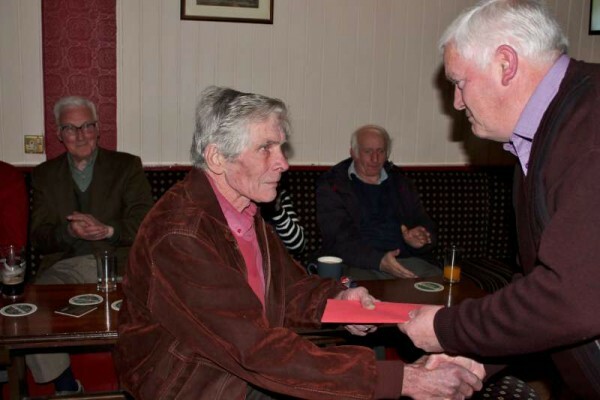 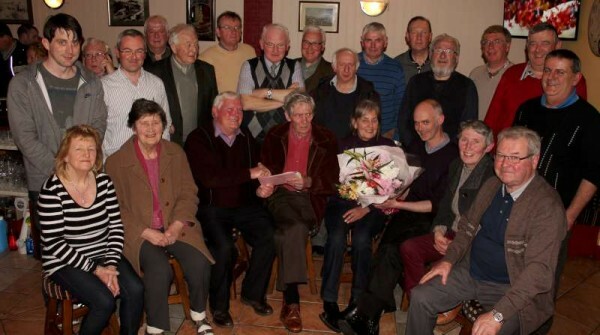 Roger was one of four dedicated people who founded Millstreet Men’s Shed and his very professional advice and work with Millstreet Tidy Towns was hugely appreciated. 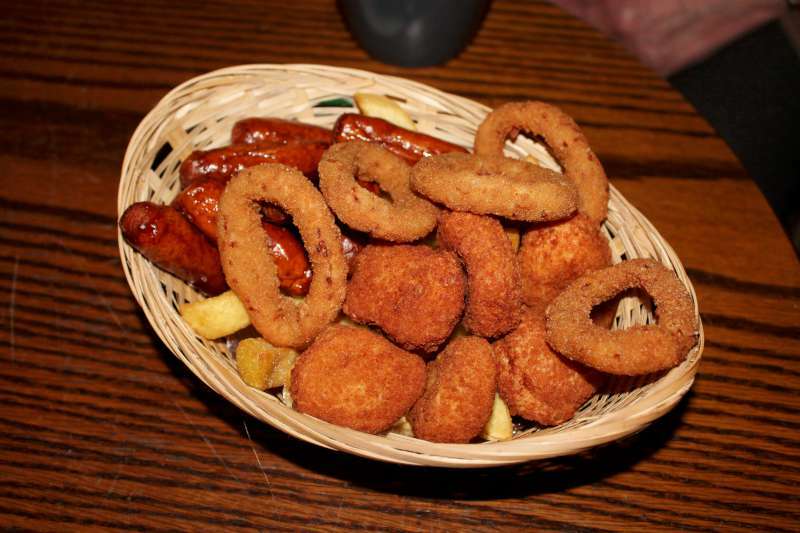 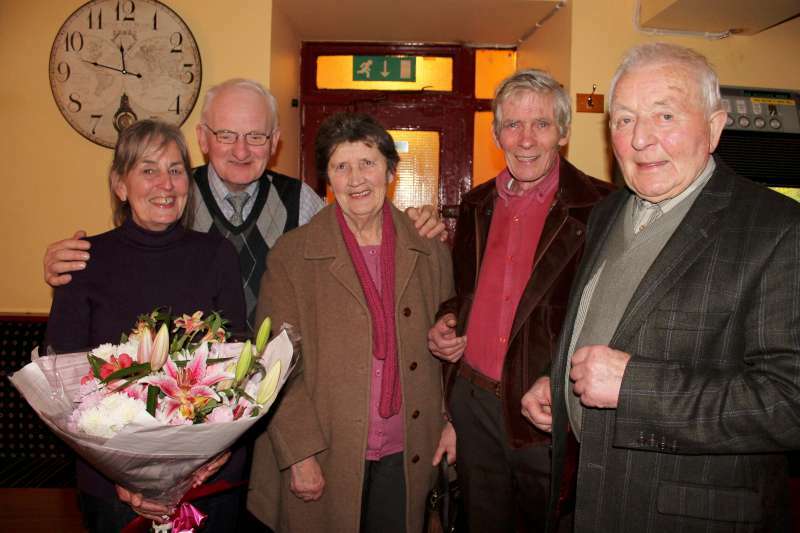 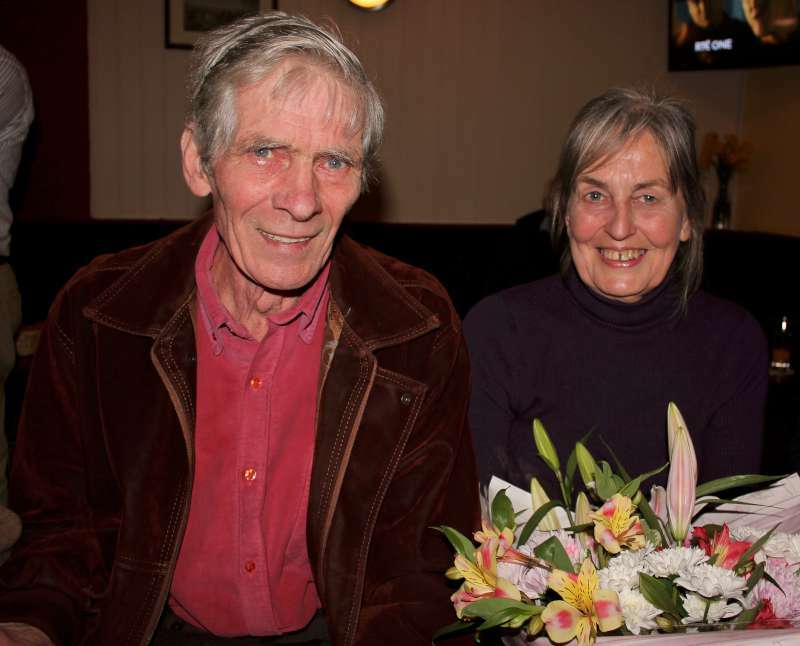 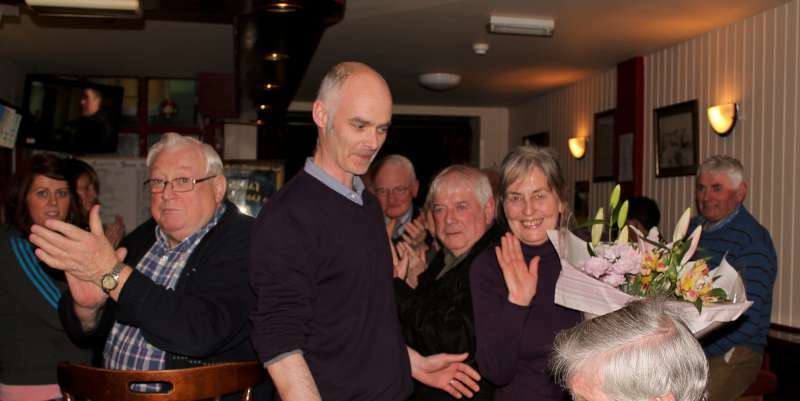 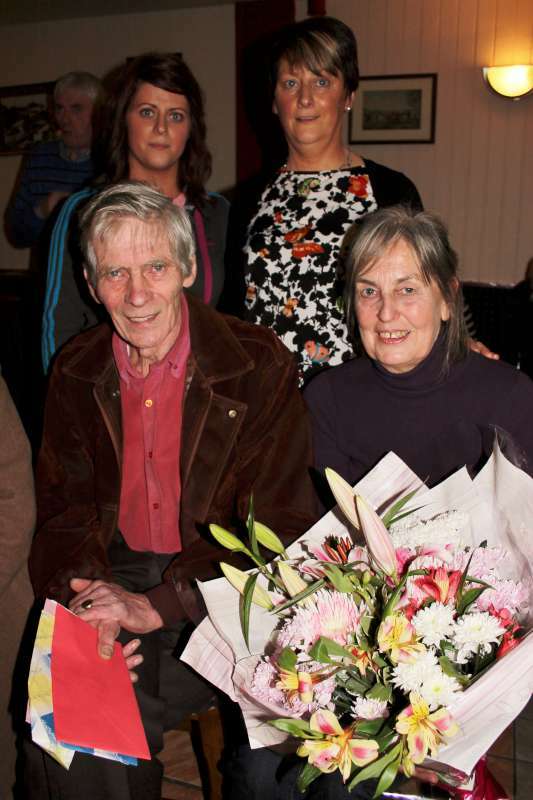 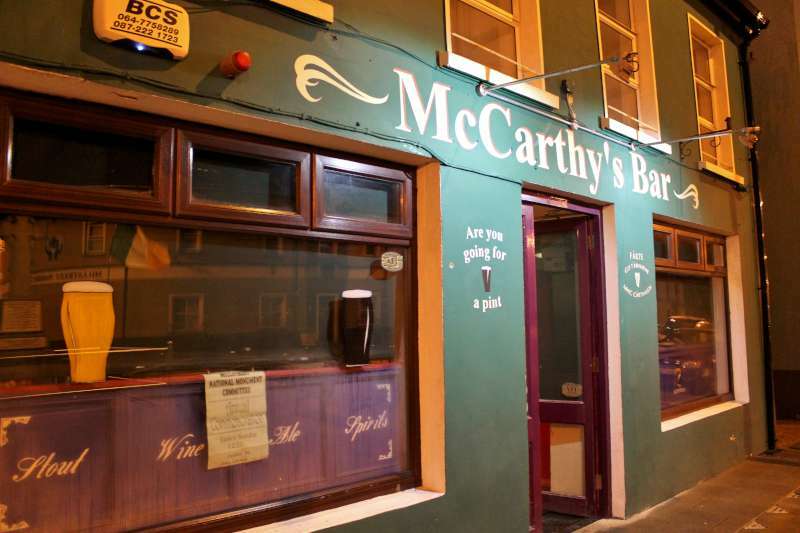 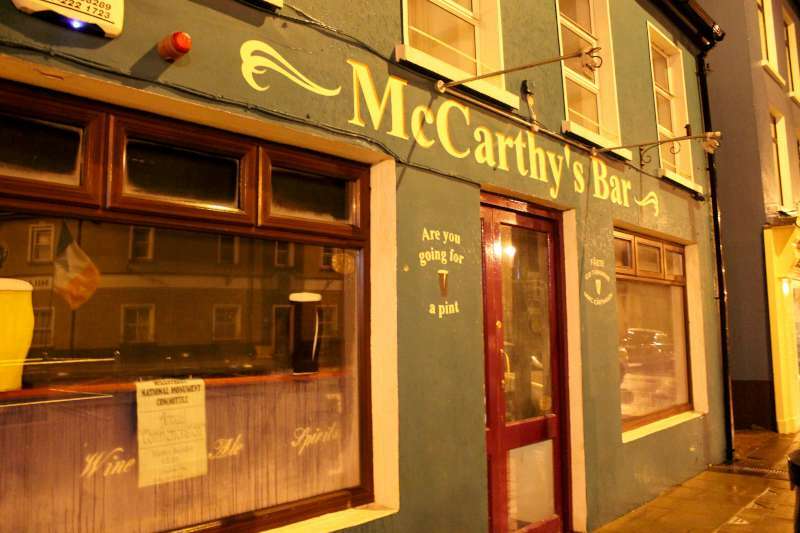 The Cullinane Family made everyone so very welcome at McCarthy’s Bar on Thursday night where a very large number of sincere Friends and members of the two Associations assembled to pay very special and heartfelt tribute to both Roger and Wendy. 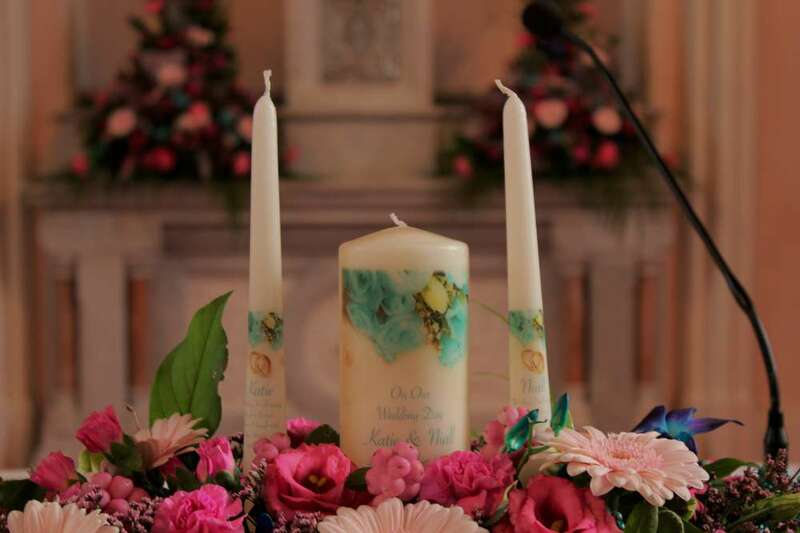 We extend our very best wishes for the future to the splendid Couple from All in Millstreet who hold Wendy and Roger in such high esteem.